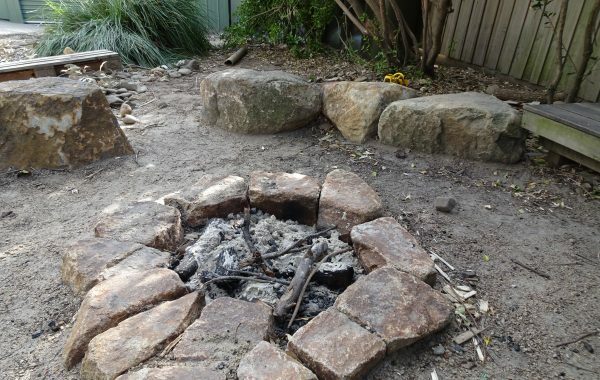 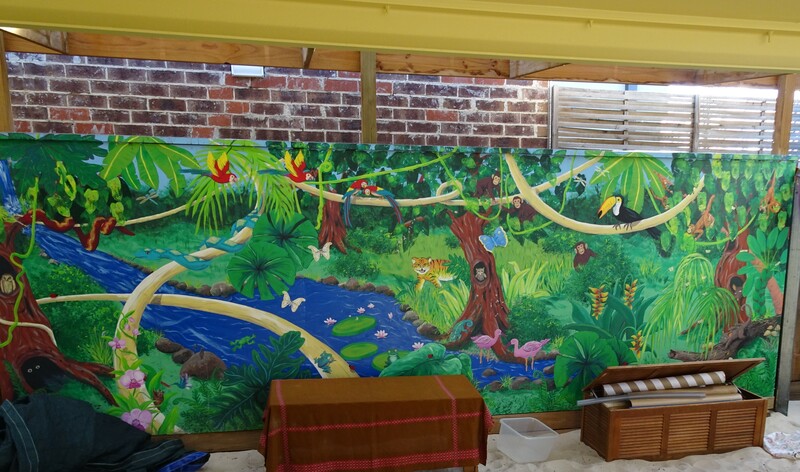 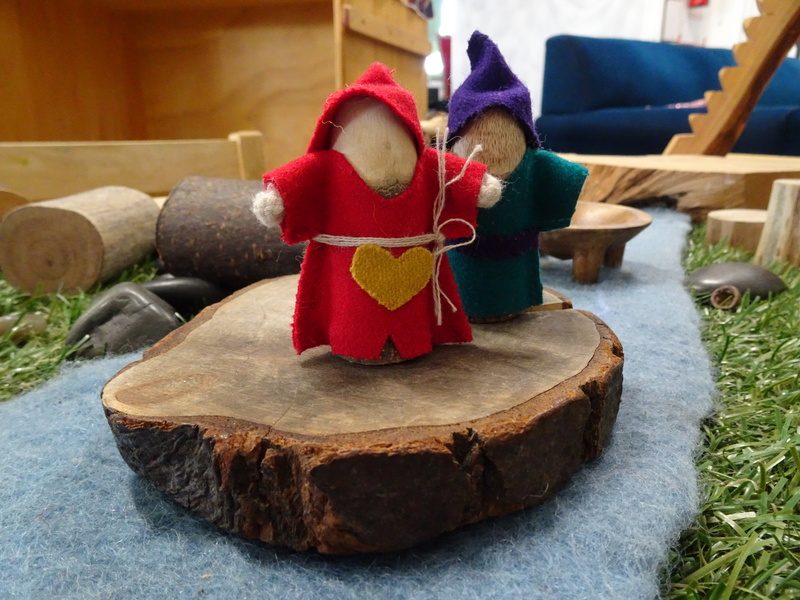 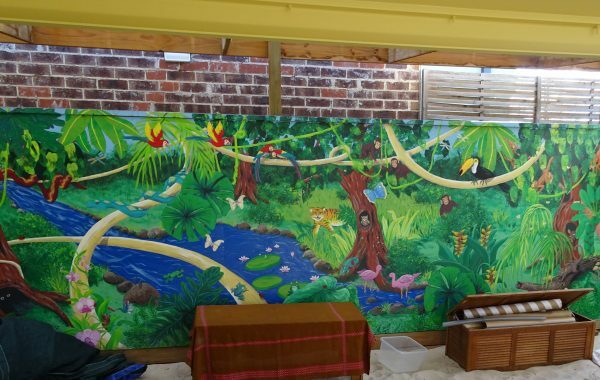 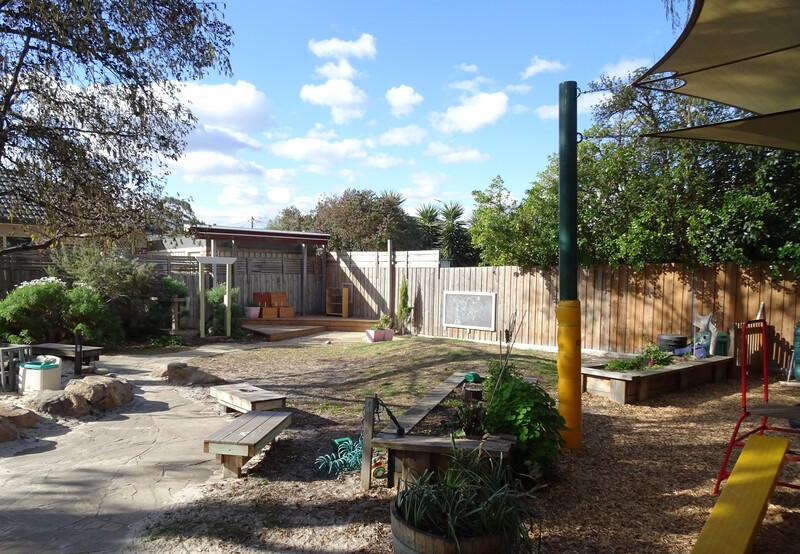 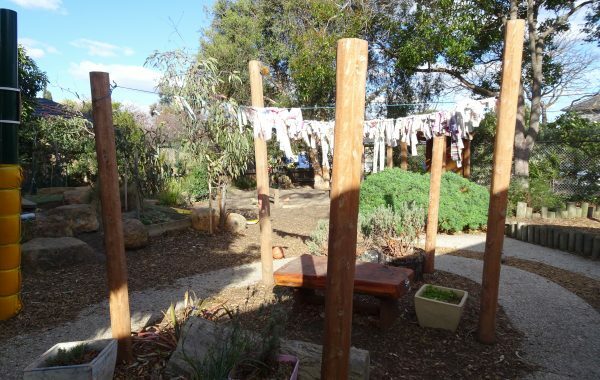 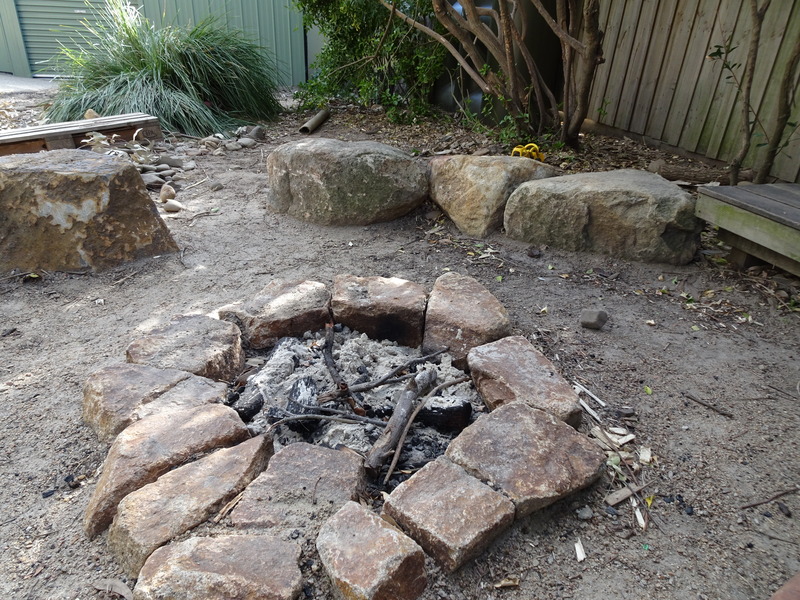 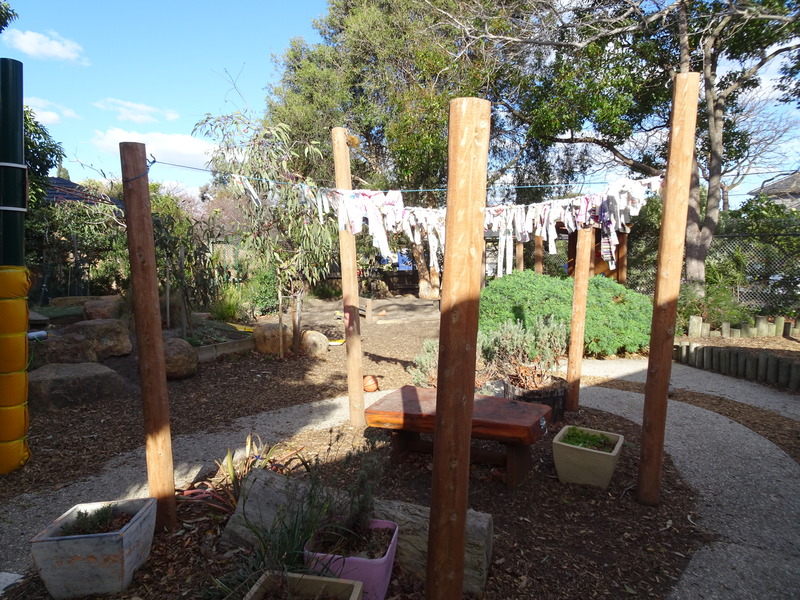 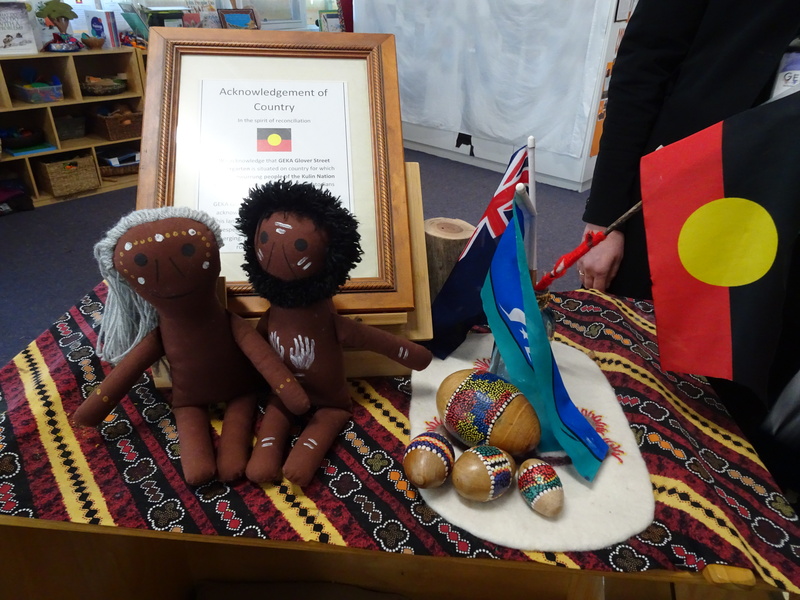 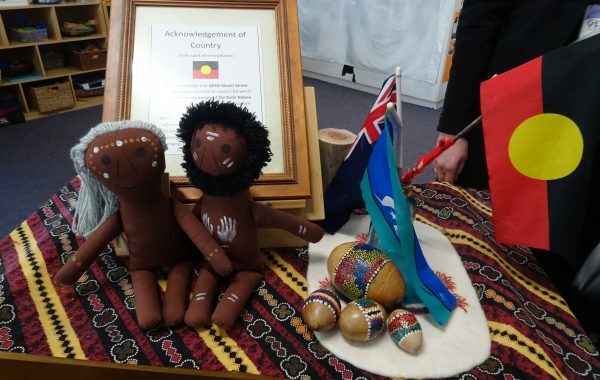 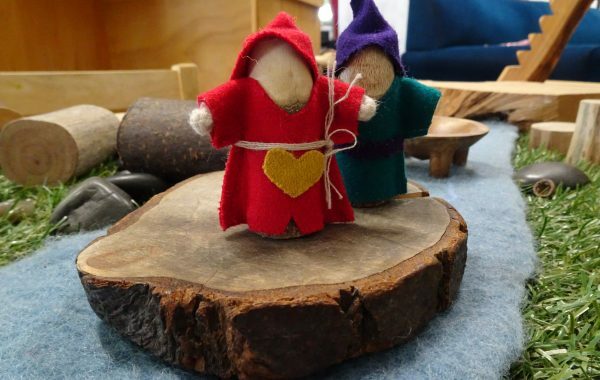 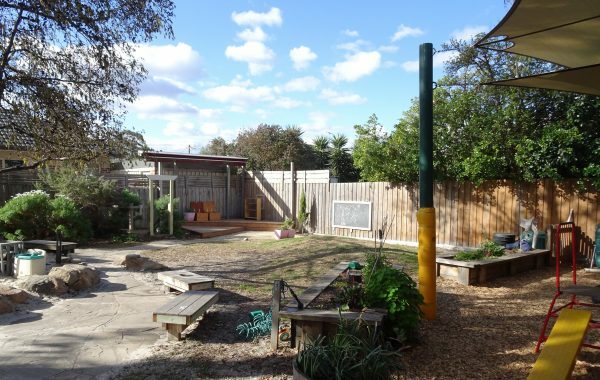 Glover Street Kindergarten Enrolments now open. 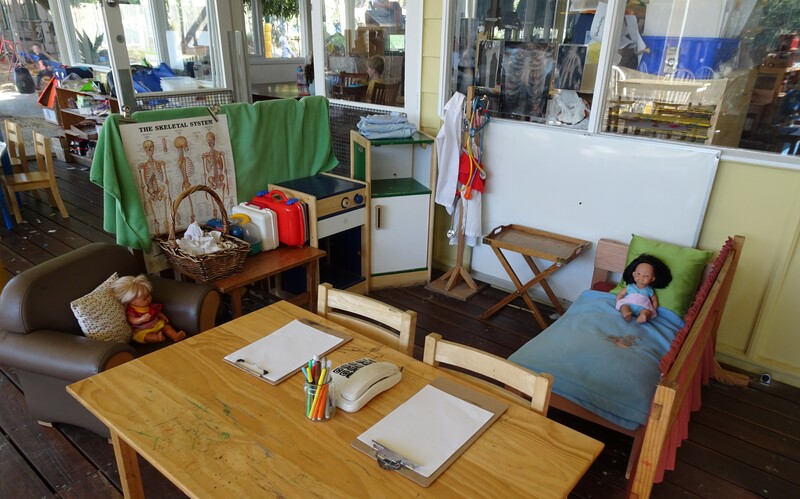 Welcome to GEKA Glover Street Kindergarten. 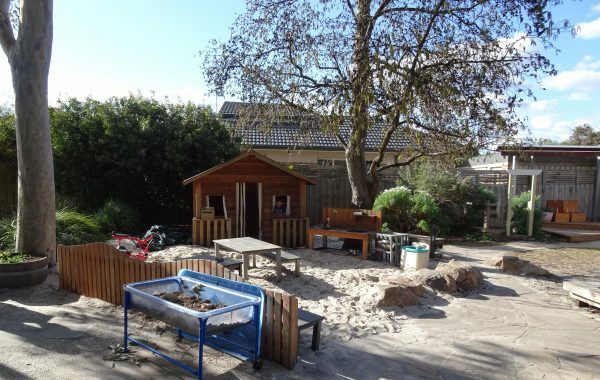 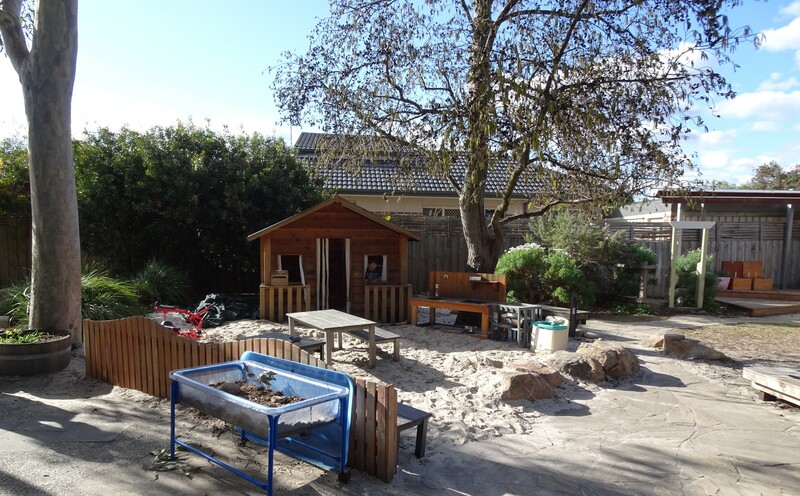 Our kindergarten is located in a quiet, residential street in Bentleigh East and has been a part of the local community for over 50 years. 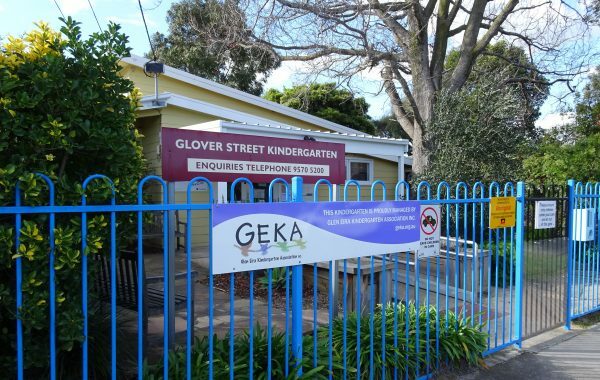 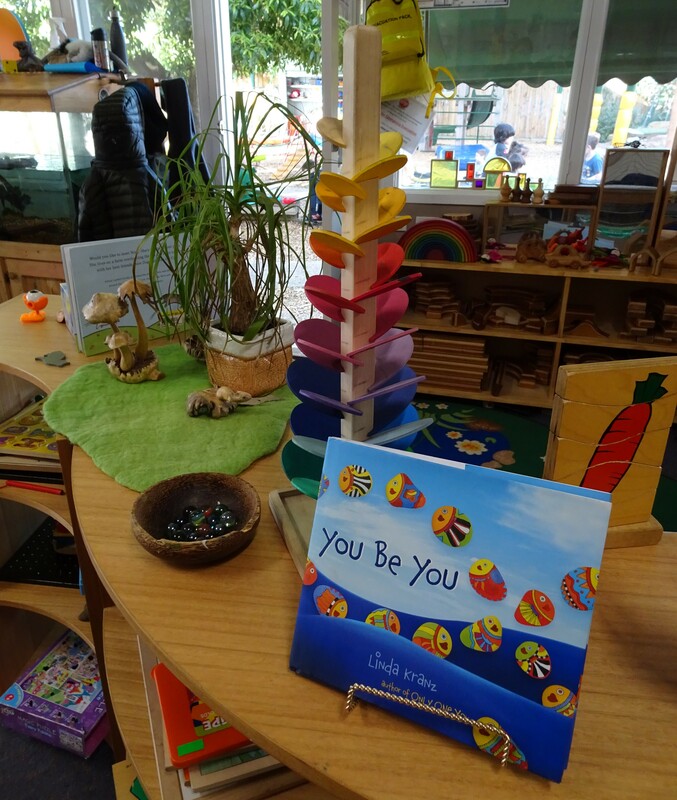 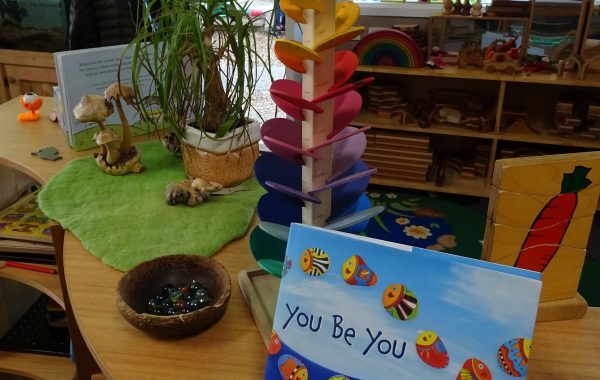 If you would like to learn more about GEKA Glover Street Kindergarten, please visit our ‘Tours’ page located in the Kindergartens tab to book your place for a scheduled tour at one or more GEKA kindergartens. 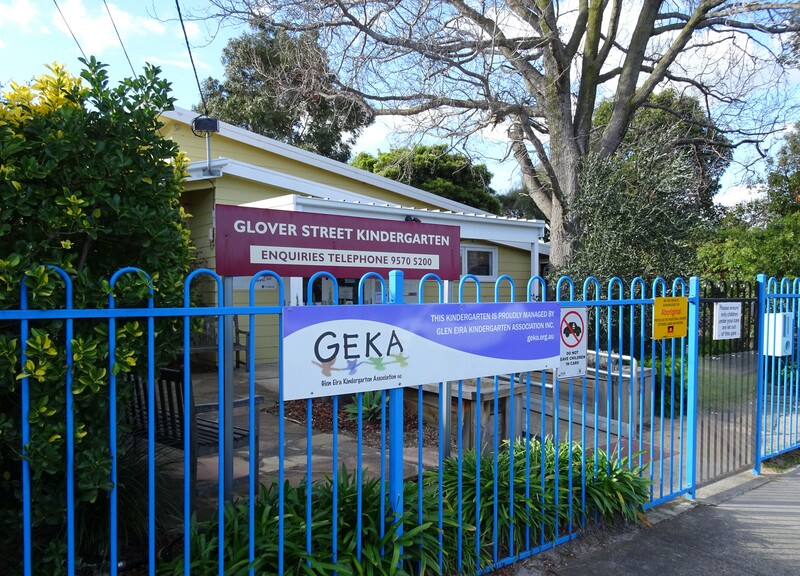 Download the FlexiBuzz app to receive up to date information on current events at GEKA Glover Street Kindergarten.